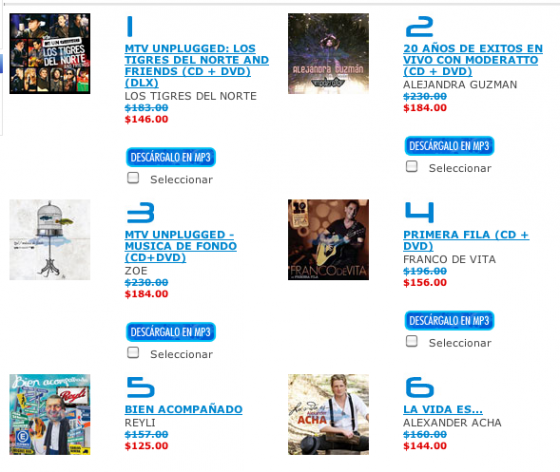 The charts came out yesterday and Alexander Acha “La Vida Es” debuted at #6! We are all extremely happy about this. Also, Warner released the video for ‘Amiga.’ Here it is….